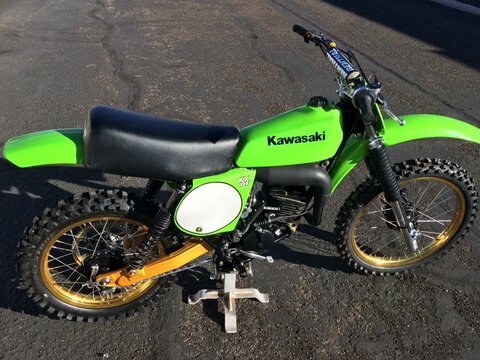 Fast and fun Kawaski Drag bike. 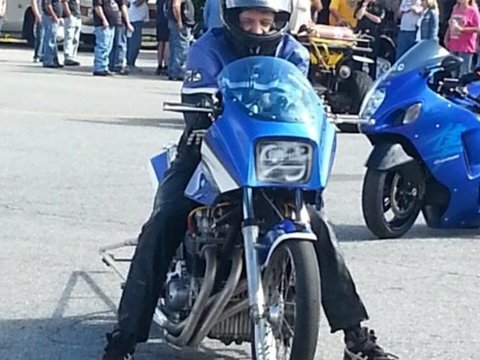 Was tuned and tested by NHRA star Shawn Gann (Gann Custom Speed) out of Stoneville, NC. Runs 1/8th at 142 mph. 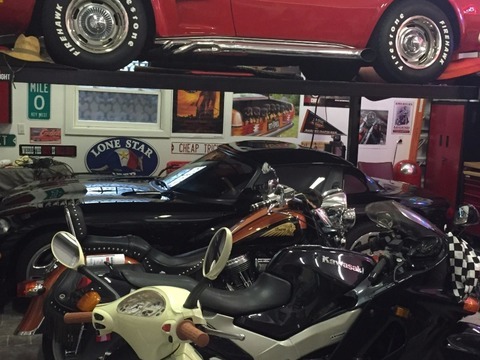 The drag bike, wheelie bar, and battery cart included in price. Contact for more details and pictures. 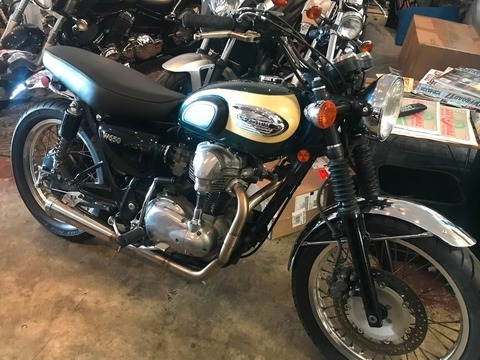 2001 Kawasaki W650 Dualcolor: Green/Tan with black and chrome 15k miles Aftermarket seat and muffler. Super comfy and sounds great. 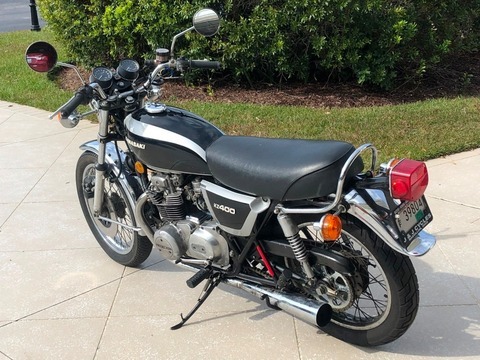 Clean title - 3rd owner Bought from a local trusted shop - love the bike but found out that it's just not the riding style I like. Driven for a few days only since purchasing a almost a week ago. 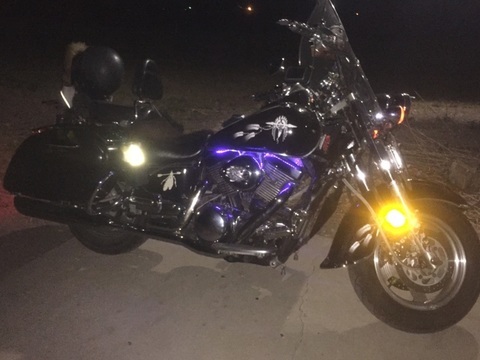 2008 Kawasaki VN1600D NOMAD with Russel Day long seats, Vance & Hines exhaust, Break Away Throttle Lock and a FI2000 fuel manager 35,492 miles. Supersport Touring, all day comfortable with incredible performance. 0-60 2.9 secs, 152mph, 155HP. CycleWorld Best Sport Touring Bike of the Year. 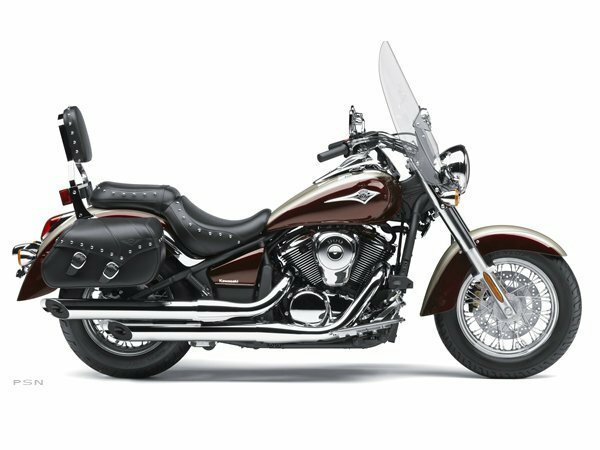 Corbin leather seat, backrest, Cee Bailey windshield, GPS included. Original windshield and seat included as well. 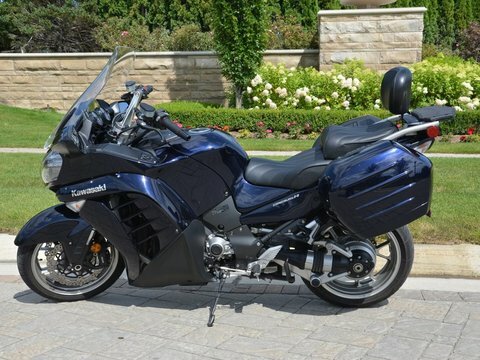 Keyless ignition, heated grips, electric windshield, Michelin Pilot Road 4GT tires, shaft drive. 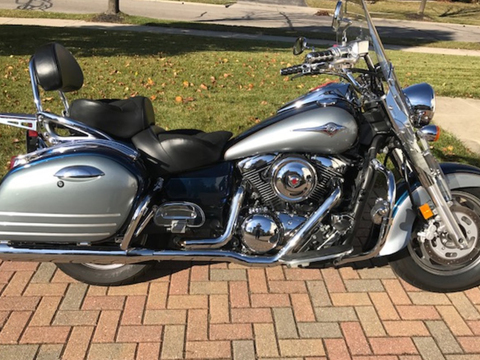 Perfect Condition, original mature owner. Great weather protection - just in time for Fall touring. 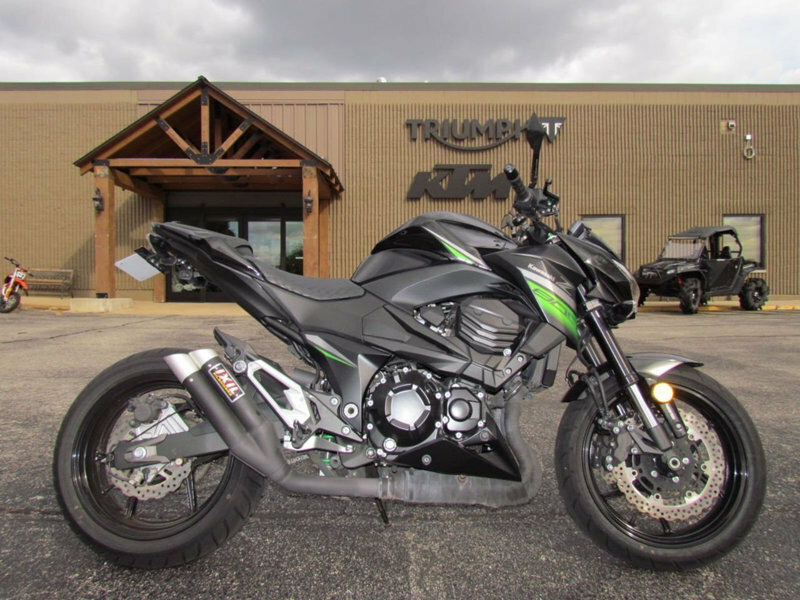 2017 Kawasaki Ninja 300 ABS, 2017 Kawasaki Ninja 300 ABS Winter Edition1k MilesHas ABS BrakesWe finance all credit types! 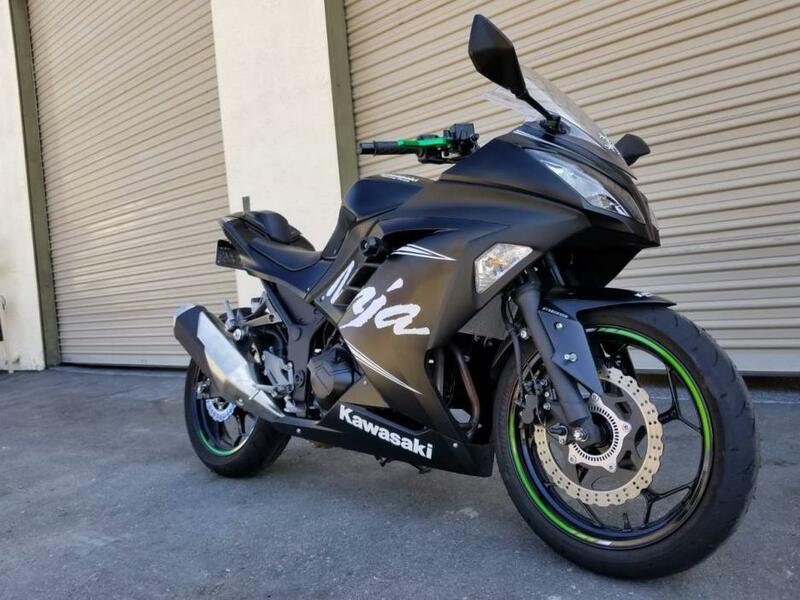 Apply online!The Ninja 300 takes everything the Ninja 250 is famous for and improves on it with more power, smoother shifting, and great handling. 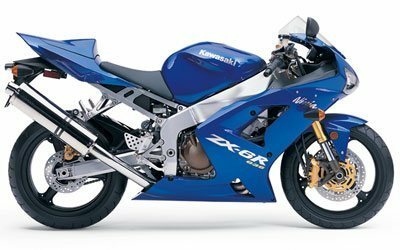 The 296cc fuel-injected, liquid-cooled parallel twin engine has exceptionally smooth shifting with a slipper clutch making standing starts easy and smooth downshifts for even the most inexperienced of riders. 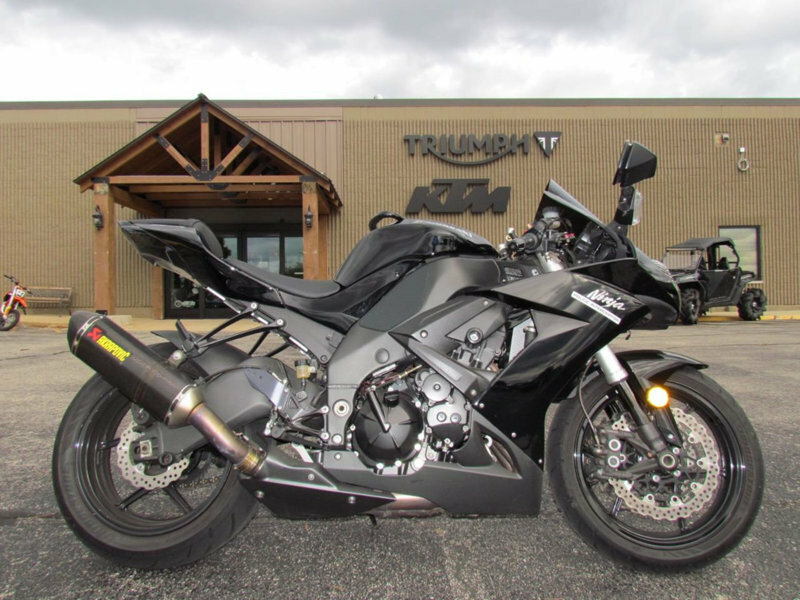 Features like disc brakes and 17" wheels make it easily one of the best beginner motorcycles on the market with all the looks of a super sport. 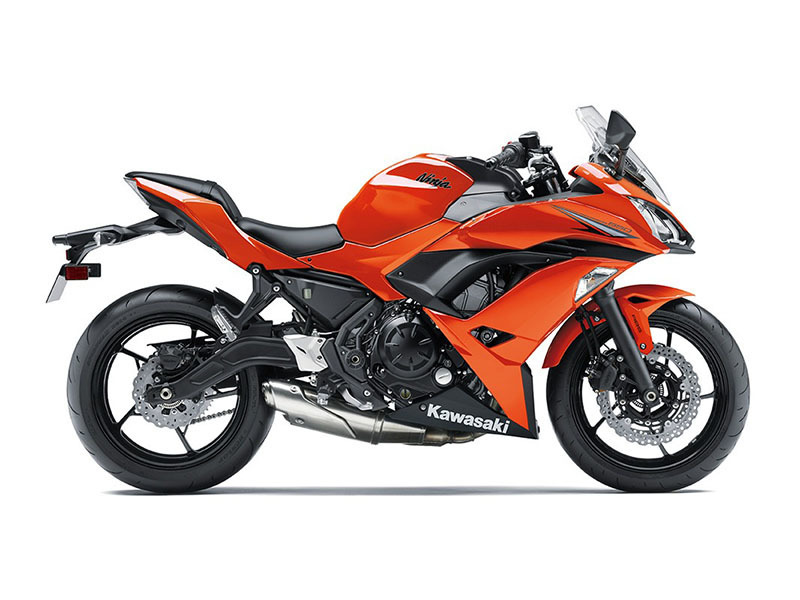 In comparison with the rest of the bikes in its class, the Ninja 300 performs above the rest in ergonomics and rider comfort, suspension, and wind protection. This recipe provides for an excellent beginner bike that even experienced riders can enjoy. With fuel injection being another improvement over the Ninja 250 s carburetor, this means the Ninja 300 receives crisper throttle response and superb fuel economy. 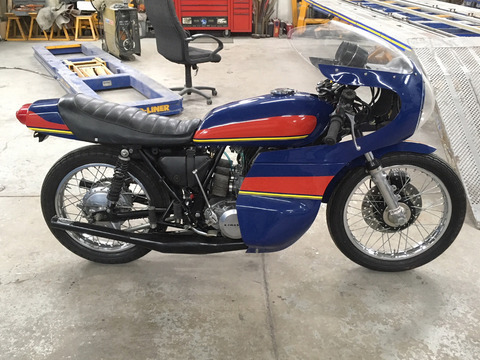 All in all, the 300 checks all the boxes required of a beginner bike, while also serving as an inexpensive option for track days.